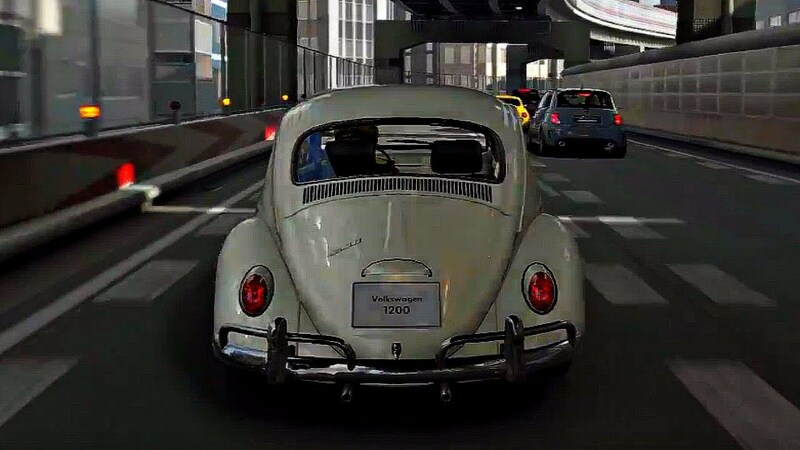 Gran Turismo Sport Gameplay PS4 PRO 1080p 60fps Full HD Race around Tokyo Expressway No HUD in the Volkswagen 1200 1966. 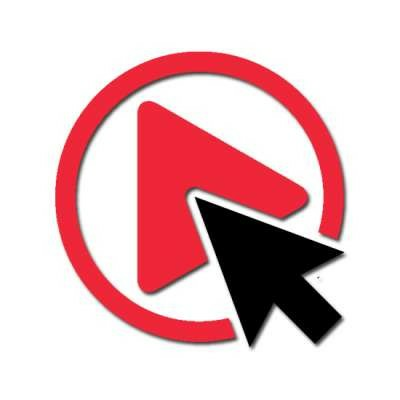 Copyright © 2019 1play.com.br. Todos los derechos reservados.